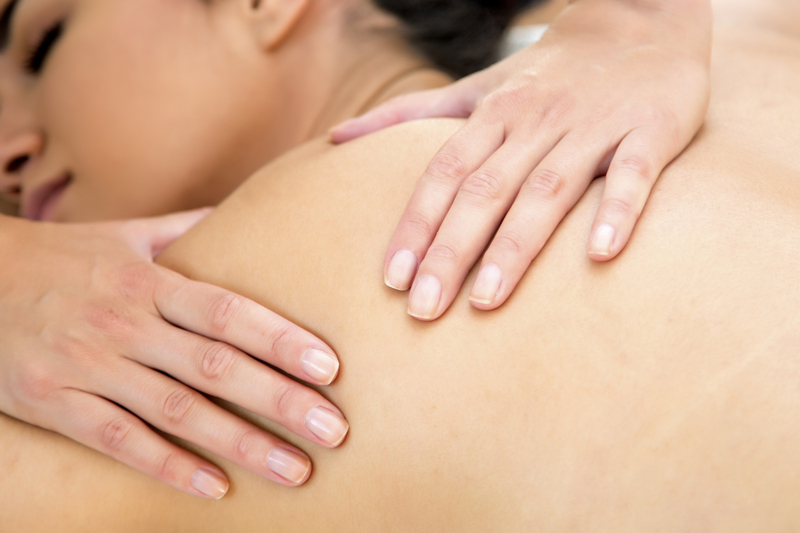 Massage is the systematic and scientific manipulation of soft tissue and joints of the body. It has been used for thousands of years for relaxation and to restore and promote the good health of both mind and body. Massage reduces stress, relieves physical tension, improves mental response and productivity, aids in the prevention of repetitive stress syndrome (RSS), increases cardiovascular efficiency, enhances the immune system and reduces delayed onset muscle soreness. Focuses on specific musculoskeletal dysfunction and systemic conditions. This includes but is not limited to post surgical care, trauma, chronic pain, musculoskeletal injuries and acute and chronic disease processes. Massage can help your body and mind to refocus and relax. Squeezing, stretching and kneading release tight muscles and natural endorphins. This results in decreased pain, decreased heart rate, increased self awareness and a sense of calm. There is good therapy in experiencing a deep, restful state. Providing care and treatment for children and youth with special needs (physical and mental health) and for a sense of health and well being. Family Center RMTs offer professional healthy touch and consent is always negotiated. We have many tools for treating the child and youth patient. Parental consent must be given before treatment can commence. A doctor’s referral may be required depending on the condition. We have had good success with post surgical pain, sleep disorders, pain, asthma, anxiety, disordered eating, diabetes, dysmorphia and family life transitions. Individuals in their childbearing year have a host of unique physical challenges. All staff are educated and experienced in providing treatment during normal healthy pregnancy and post-partum period. Common complaints that respond well to treatment are swelling, headaches, low back pain, sacroiliac pain, round ligament pain, groin pain, carpal tunnel syndrome, hip pain, general achiness and fatigue. Paula Jaspar, MEd, RMT is well trained in treatment of high risk/complicated pregnancy and complicated post-partum. Home and hospital visits may be arranged. Patients can benefit with massage therapy post surgically by reducing inflammation, increasing circulation and the suppleness of the tissue. Scar management and post surgical pain management with massage therapy techniques, hydrotherapy and appropriate remedial exercise. By incorporating massage therapy, you may have increased flexibility, strength, sensation and functionality of each area. Patients with swelling and edema due to systemic presentations, post surgical insult, medication or cancer treatment respond well to the gentle approach of manual lymph drainage. MLD may be helpful for planned surgeries to establish positive fluid mechanics prior to the surgery. Rachel Shiu, RMT has a focused education and continued subject matter expertise in this technique. Performed with the patient on a massage table, the touch is generally light and still. The treatment is focused on supporting the health of the whole person and focuses on modulating the nervous system. There is the potential to relax the body’s tension and recognize patterns of constriction. There is a patient’s perceptions of calming of the central and peripheral nervous system. There may also be an awareness of emotions in response to the treatment. Sid Hawkins, BCST, RMT is the therapist who offers BCST and supports a protective space for treatment. Notes: Pre-approved with therapist. Contact us to book this treatment. Notes: Offered by all RMTs. Shaina’s calling to care for others started early. As a child, she loved babies and animals, and with three younger siblings, she was always mama’s helper with the little ones. This gift for nurturing others planted the seed to hold space for people via massage therapy. Even her first career as a chef focused on nourishment with healthy food. A back injury in Shaina’s early 20’s turned into chronic back pain, and led her to many therapies in a quest to heal herself. Massage and yoga were the practices that helped the most, and Shaina followed these paths to become both a massage therapist and a yoga teacher. She attended the West Coast College of Massage in New Westminster, graduating in 2013, and has been practicing in Vancouver since then. During massage school, and in her practice afterwards, she noticed that some clients responded well to massage and healed quickly, but other people, including herself, had chronic tension and pain that was only helped temporarily by massage. Through a variety of professional training and her own healing journey, Shaina has found that chronic tension and pain responds to a reassuring and gentle hands-on approach, with the addition of mindful movement and focused breathing. This way of working allows holding patterns to unwind naturally, and helps the nervous system settle and release stress. 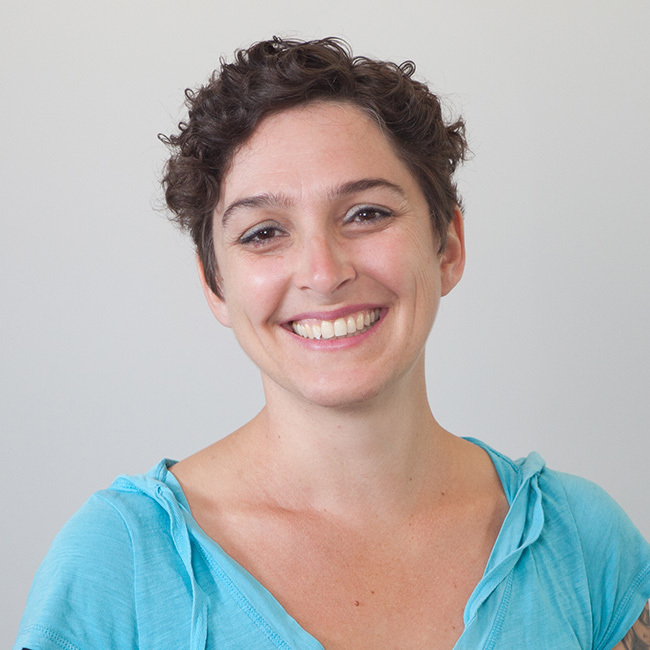 Shaina’s massage practice aims to create a safe and welcoming space for all people, and she works slowly and mindfully, encouraging feedback and communication. She combines Swedish Massage, Trigger Point Release, Myofacsial Release, assisted stretching, and guided breathing and relaxation. She enjoys working with pregnant and post-partum parents, those recovering from car accidents and other physical trauma, chronic pain and headaches, and anyone who is curious about feeling ease in their body. Shaina works every Monday alternate 9.30am-5pm and 1.30-8.30pm and Thursday 9.30am-5pm. Rebekka has been fascinated by alternative healing arts from a young age, learning from her mother how to use herbal medicine and poultices for ailments and minor illnesses. After giving birth to her first child at home with a doula and midwife, her interest in women’s health was ignited and she took the birth doula training at Douglas College. Rebekka supported a handful of women and their partners through their birth experiences before taking some time to travel abroad extensively with her family. After giving birth to her second child, her interest for supporting people on their paths of healing was sparked again, and she completed her schooling at the Vancouver School of Massage Therapy (VCMT). Rebekka started her career as an RMT in 2016. It is her goal to support her clients in healing injuries as well as providing space for relaxation and peace from daily stresses. She has experience working with children and teenagers, and enjoys working with people during pregnancy and post-partum. In her practice she uses a combination of manual techniques such as myofascial release, neuromuscular tenchniques, muscle energy techniques, trigger point release, joint mobilization, Swedish relaxation massage, as well as manual lymph drainage techniques. Tania has a keen passion for the healing arts. She is sensitive to the needs of not only the body, but also of the mind and spirit, believing that none can be separated from the others. She encourages healing on a holistic level. Tania graduated from the massage therapy program at Utopia Academy in 2010. She is passionate about her practice and is excited by the current research pointing to the many benefits of massage therapy. She is a very compassionate, calm, grounded and gifted therapist. Tania believes every individual is unique and tailors each treatment specifically to each client. Tania enjoys treating individuals with a wide variety of conditions. She employs several massage therapy techniques in her practice, but her primary practice involves use of myofascial techniques, including Course of Applied Tensegrity (CoAT). This is a very gentle, subtle, yet effective technique. Client education is also integrated into her sessions, as she strives to empower each individual to take charge of their health. Prior to being a massage therapist, Tania worked in a variety of medical and scientific settings. She has an undergraduate degree in Biochemistry from the University of Waterloo and a master’s degree in Biological Sciences from Stanford University. With her unique combination of education and work experience, Tania plans to ultimately contribute to clinical research in massage therapy. She acknowledges that she provides her services on the unceded territories of the Musqueam, Squamish and Tsleil-Waututh First Nations. Tania works every Monday, Tuesday, Wednesday 1.30-8.30pm, and 5-8pm on Thursday. My approach to healing work involves a deep gratitude for the ways in which our bodies have developed around our limitations, even though it is these patterns that typically bring us into the treatment room. I see my role as a facilitator in the process toward deeper connection and embodiment. It’s no easy task being in a body. We live in a world where we are encouraged to be disconnected from ourselves/each other/the earth and I believe it is a powerful, subversive act to develop relationship to self. For myself, moving toward my own body began when I started practicing yoga in 1999. Since then I have been a typical gemini, dabbling here and there and learning various things along the way, until my hands discovered Biodynamic Craniosacral Therapy. Game changer. I completed a 2.5 year in-depth training in Portland in 2012 and have been practicing since then. This work transformed (and continues to transform) my relationship to my body, my compensatory patterns, my family and community. Becoming an RMT has greatly deepened my knowledge and respect for the body, as well and allowed me access to a whole host of tools for assisting each individual’s healing journey. I am grateful for the excellent education I received at Vancouver College of Massage Therapy. Sid works every Wednesday 1.30-8.30pm. “Sid is an excellent, highly skilled and highly effective massage therapist, craniosacral practitioner, and healer. Sid is a trauma-informed practitioner and made me feel very comfortable and safe during our sessions. As a brown, fat, and queer person, finding practitioner with a justice-based lens on bodywork is a challenge and I love that Sid consistently steps up to the plate. Sid is knowledgeable about how mind, body, and spirit interact, and has made space for me to explore both bio-physical aspects of treatment that are grounded in scientific research, while simultaneously integrating psycho-emotional/spiritual aspects through the body. I would highly recommend Sid to anyone looking to work with a gifted healer.” – Ada D.
Paula Jaspar is a Registered Massage Therapist. She is a member of the College of Massage Therapists of BC and the Massage Therapy Association of BC and graduated from the West Coast College of Massage Therapy in 1997. She completed her doula training in 1998. 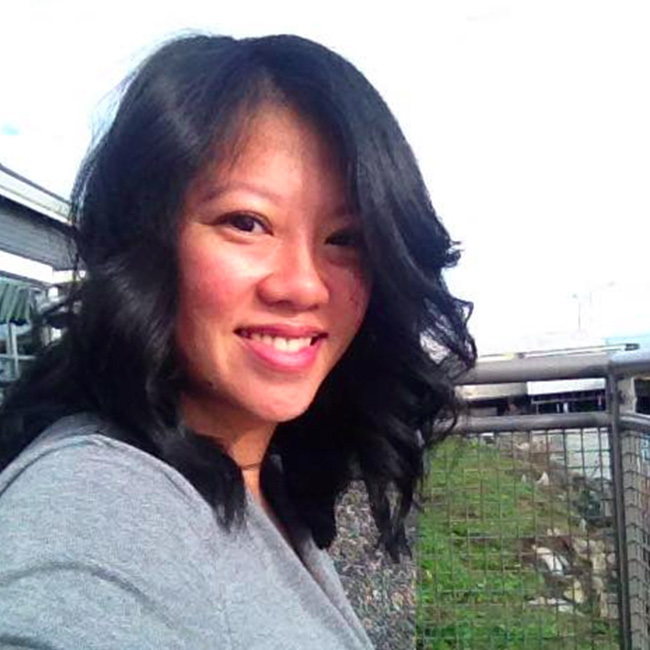 She completed her Masters of Education from Simon Fraser University in 2015. Paula has worked at a variety of places such as medical clinics, care facilities, spas and schools. She currently teaches at Langara College in the Registered Massage Therapy Program and continues to teach multiple postgraduate courses. She has taught at The West Coast College of Massage Therapy, Vancouver School of Bodywork and Massage, Douglas College and by invitation. Paula also does guest speaking for the local Health Units (in Vancouver, Richmond and Burnaby), community centers and special interest groups. She has been invited to speak at conferences in Canada (Vancouver, British Columbia; Toronto, Ontario) and the US (Millbrae, California; New Orleans, Louisiana; San Diego, California). 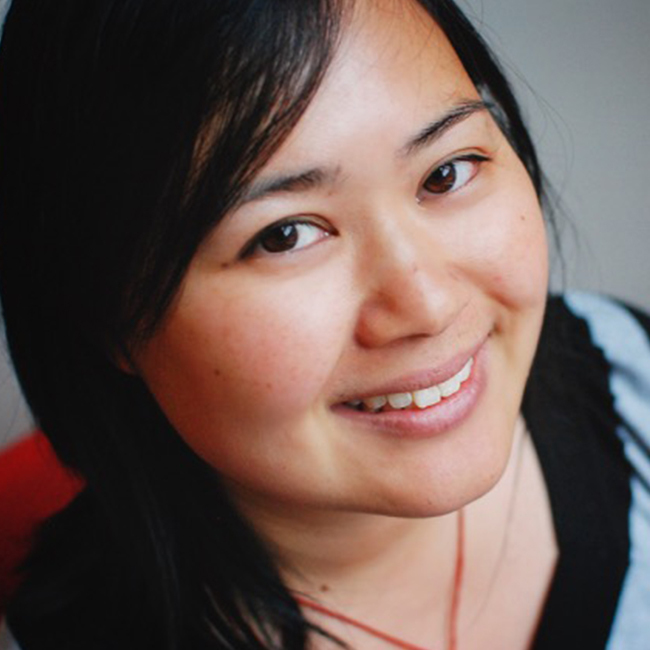 Her work has been published through International Journal of Massage and Bodywork, the DONA International Journal, the BC Massage Practitioner Journal, Today’s Parent and have been featured in the Vancouver Sun and National Post. She has spoken on radio (Dr. Don show and Trying To Be Good). 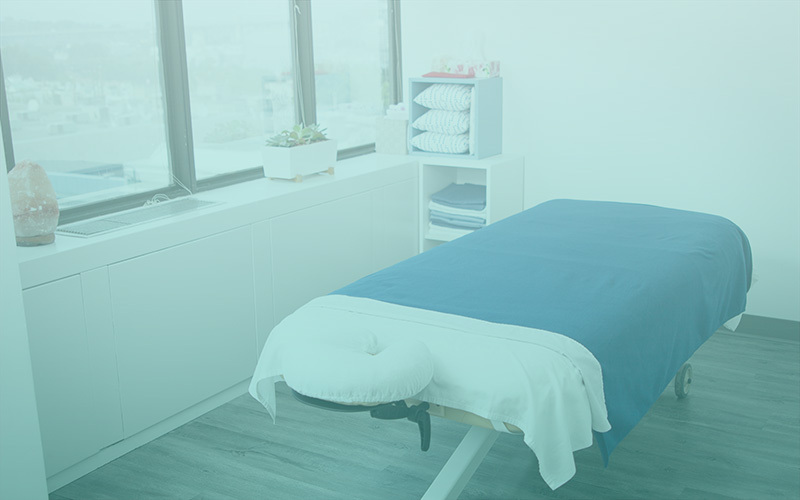 She is focused in education about massage therapy, perinatal health, pediatric massage, post surgical treatment (post cesarean, breast reconstruction, mastectomy, orthopedic) and pain management. Paula has had a variety of experiences in the health care field and is constantly improving her skills and knowledge base. You can find her at interdisciplinary conferences around Vancouver, BC. Paula’s philosophy to treatment is that massage therapy is a commitment from her patient and herself. If you want to reach optimal function, she will help you. She had provided care to women in the APHC (Antepartum Home Care Program) and to women diagnosed with high risk pregnancies at BC Women’s and St Paul’s Hospitals. She also provides postpartum care for post cesarean section complaints, breast care and general fatigue, swelling and pain. She has a special interest in the perinatal care, pediatric care, post-surgical, pain, transitions and self discovery. Paula believes in balance of the mind and body, collaboration and clear communication. Your treatment may be through massage therapy, lifestyle changes, stress reduction, exercise or another form of therapy. Paula was born in Newfoundland, raised in Waterloo, Ontario and moved to Vancouver, British Columbia in 1989. She’s been happily married since 1995 and has 4 curious, stubborn, intelligent and joyful children and menagerie of rescue animals. “Paula has been my therapist for a decade. She is an amazing practitioner who not only knows how to assess and provide what my body needs, she always listens with intent and care. Paula is extremely knowledgable in pre- and postpartum treatment and is a smorgasbord of invaluable advice and information” – Lena L. “I did a continuing education course with Paula last year. She was amazing! Very informative, easy to understand, clear communication, course was laid out nicely for the two days. On time and well organized great at initiating discussions, practical advice, techniques that could be used to a target group of patients or diversified. I’m counting the days till I can attend another course with Paula. 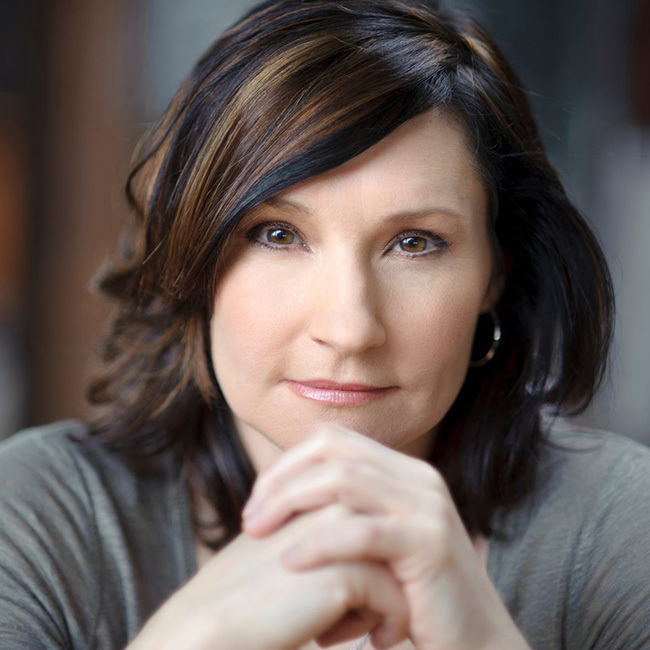 I would highly recommend going to see her and learn some new skills or how to adapt a skill in a new way!” – Samantha P.
Rachel graduated from West Coast College of Massage Therapy in 1997 and acquired her full certification in the Vodder method of Manual Lymphatic Drainage (MLD)/Decongestive Therapy in 1996. She was also fortunate to receive training at the Vodder Akadamie International Institute in Walchsee, Austria in 2000. She has over 15 years experience treating a wide variety of orthopaedic and soft tissue issues, including complex scarring and edema (swelling), post-surgical recovery and women’s health. Her MLD techniques have helped many patients recovering from mastectomies, reconstructions, knee/hip replacements, and acute sports injuries. Rachel has a good understanding of performance injuries as she used to be a Sports Med Trainer and former competitive athlete. 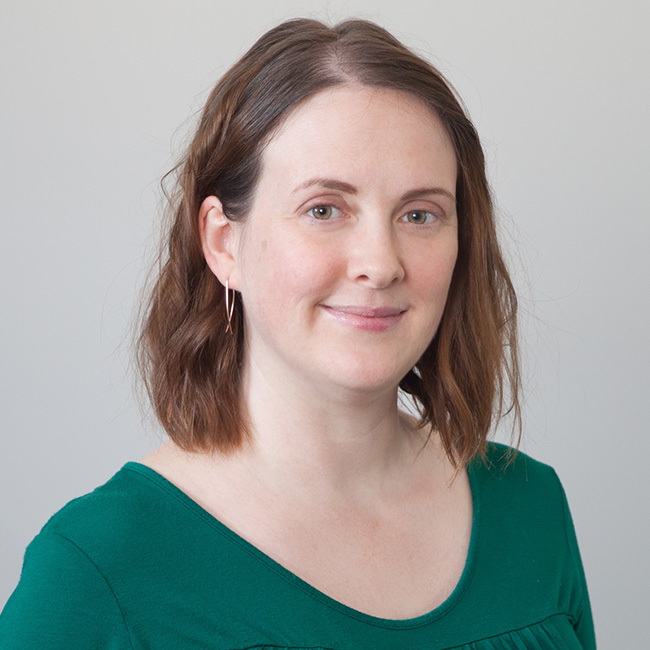 She has had the privilege to work as both a sports med trainer and massage therapist for the Canadian National Women’s Wheelchair Basketball Team and the Douglas College Badminton Team. As an athlete, Rachel is a Gold, Silver, and Bronze medalist for badminton in the National CCAA Championships. She also played in an exhibition tour through Japan, Taiwan, and Hong Kong in 1993. In 1999, she received the All Canadian Athlete award from the CCAA. She has also been involved in tennis, dragon boat racing, beach volleyball, softball, and Aikido. In giving back to her profession, Rachel taught for 5 years at Vancouver College of Massage Therapy. She was a senior instructor of Jurisprudence, Manual Skills, and examiner of students preparing for the government board exams. She now teaches at Langara College, occasionally TA’s for continuing education courses and currently sits on the Patient Relations committee of the College of Massage Therapists of BC. 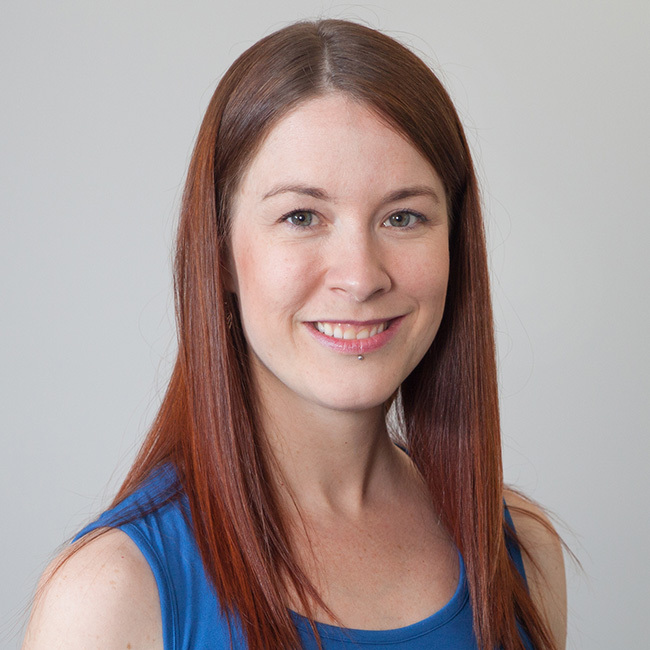 Rachel prefers a gentle, non-aggressive approach to create tissue change from superficial fascial work to deep tissue. Patient care and comfort are of utmost importance to her. Rachel works every Tuesday 9am-4pm and Wednesday 8.15am-1pm. 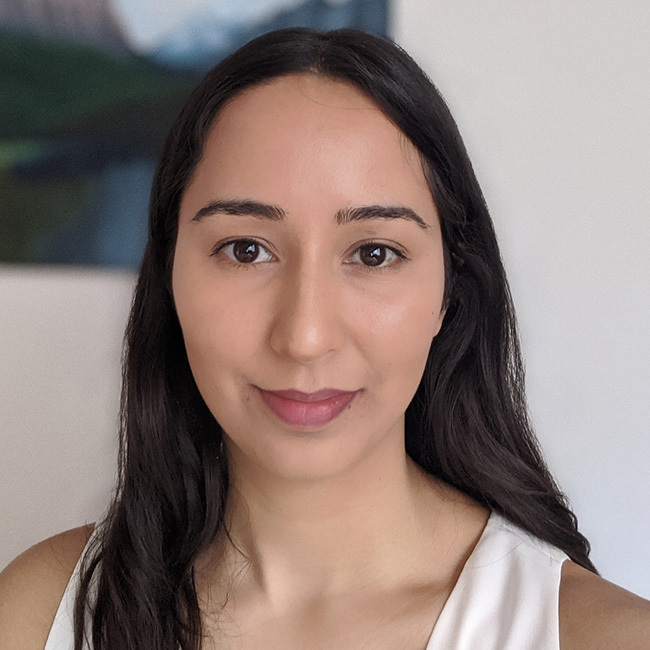 Born and raised in Vancouver, Catalina appreciates the value of wellness and regards herself as a continuous learner so she can best support others in their wellness journey. She graduated from the Vancouver College of Massage Therapy in 2015 and has been working with prenatal and postnatal women since then. She was first introduced to massage when her dad developed a spinal stenosis. Following his surgery, Catalina witnessed firsthand the benefits of regular massage treatments; it improved his range of motion in hips & low back, increased circulation and decreased his pain. Inspired by this, she decided to begin her own journey into massage therapy. Catalina focuses on creating a calm environment with a specific treatment plan for each individual. She integrates Swedish massage, myofascial release & trigger point therapy, and deep tissue, with stretching & strengthening exercises. Her goal is to decrease pain, improve postural alignment, and maintain tissue integrity. While Catalina regularly works with a broad range of patients, she is currently exploring perinatal, post-surgical, and pediatric fields. She maintains an active and healthy lifestyle, while recognizing the importance of down time. When she’s not in at the clinic, she’s biking the sea wall (weather permitting), practicing yoga, or catching up on a Netflix British crime show. Catalina works every Monday 9.30am-5pm, Thursday 2.30-8.30pm and Friday 9.30-5pm. Rhiannon treats with a slow calm pace, always moderating pressure and technique to try and tailor treatment for each individual. She uses a variety of techniques including myofascial, Swedish massage, ligament articular strain (LAST), dermoneutralmodulation (DNM), and stretching. She has worked to help people during the pre and postnatal period, during recovery from motor vehicle accidents, sports injuries, for stress management, supporting people managing chronic pain as well as with general aches and pains that occur from daily life. Before becoming an RMT she earned her BFA from UBC and then spent 3 years teaching English in Japan. She then realized that she wanted to combine her desire to help others, work with her hands and interest in anatomy and biology together, graduating from the West Coast College of Massage Therapy in 2007. She has been giving back to her profession as a teacher since 2012 and currently teaches at Langara College. While not a particularly gifted athlete she loves to keep active. She currently does kickboxing to keep fit, but has also in the past practiced Jujitsu (earning a black belt), windsurfed for several years, and worked as a lifeguard. 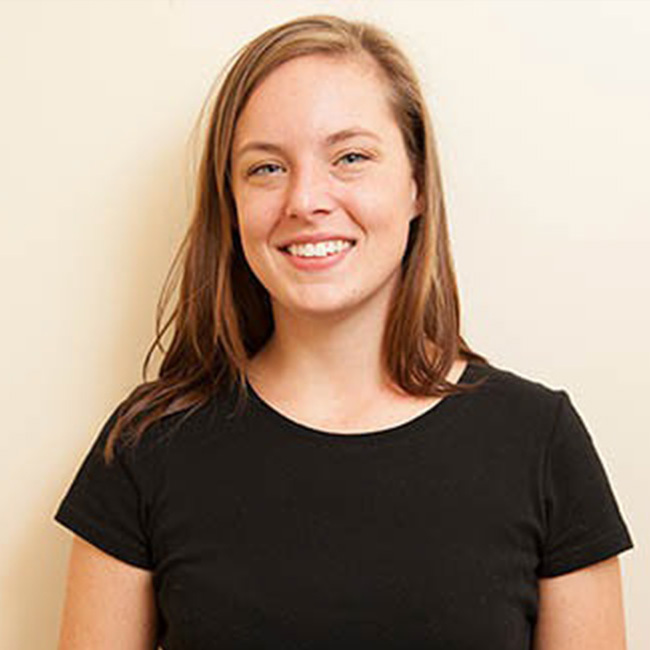 Always interesting in learning, she is always happy to answer questions to the best of her ability and to work with people to determine the best way to support them as a massage therapist. Rhiannon works every Tuesday morning. ON MATERNITY LEAVE UNTIL JANUARY 2020. "At Family Center Therapeutics we endeavor to create an environment based on communication, education, trust, and compassion."